We’ve written about Blippar few times in the past, first covering it prior to launch way back in June. Blippar is an augmented reality app aimed at brands, and it’s starting to make some pretty big inroads in the UK with a number of partnerships with companies such as Cadbury’s and Tesco. And it’s even gaining traction outside the UK, helping to launch what it called ‘the first AR newspaper’ in Ireland last month. 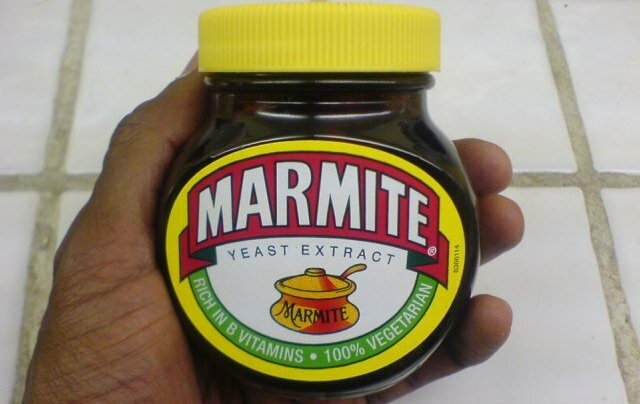 And in its latest development, Blippar has teamed up with the UK’s much loved/hated (depending on who you speak to) yeast extract, Marmite. The partnership will see Blippar used to ‘pull’ virtual product information from the product’s label, and is designed to help users access recipes (involving Marmite, of course….) by pointing their iOS or Android device at a jar of the good stuff.